The Briggses tried more than 10 drugs for Ryan. They tried unconventional treatments too — stem cells and hyperbaric oxygen therapy. A friend told Diana Briggs about medical marijuana after hearing the story of a little girl in Colorado whose parents turned to it to treat her seizures. Briggs started doing research. Now, the Briggses treat Ryan with a coconut oil that has CBD and THC in it. Those are both compounds found in marijuana. The Briggses live in the Pittsburgh area. And the treatment Ryan was getting was illegal. But, Pennsylvania now permits medical marijuana, and the first state-approved medical marijuana dispensaries are opening as soon as February. For now, Diana Briggs has what’s known as a Safe Harbor letter. With that, she can order medical marijuana for her 17-year-old son. Soon, she’ll be able to walk into a dispensary and buy it. The Briggs family. Ryan receives medical marijuana as part of his treatment. Families like the Briggses are the reason Republican state Senator Mike Folmer was behind legislation to make medical marijuana legal in Pennsylvania. 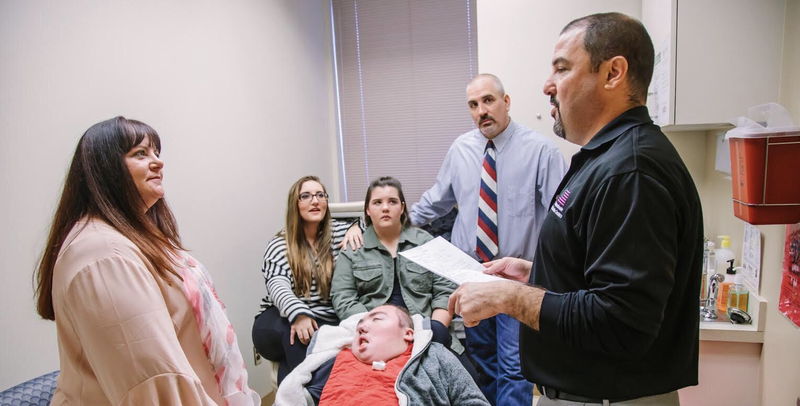 “The goal here was to give Pennsylvanians an opportunity to have one more arrow in their quiver to fight any battle — and, of course, their medical professionals — to fight any medical battle they may be faced with,” Folmer said. Folmer himself used marijuana when he was being treated for cancer. He says medical marijuana isn’t a cure-all, but he thinks any negative side effects are overplayed. He says it comes down to letting people choose what’s best for them. Gov. Wolf signed the medical marijuana law in April 2016. Since then, the state Department of Health has been working to get growers and sellers approved and operational. To buy medical marijuana legally, Pennsylvanians need to get a doctor to certify they have one of 17 conditions. Those include cancer, Parkinson’s disease and chronic pain. Scott Camazine is a doctor who has worked in emergency care for more than 30 years. Now, he’s focused on treating patients who are addicts. “There are now numerous studies that suggest that medical marijuana has a place in reducing patients’ need for pain medication and for helping them not get in the situation where they’re overdosing on opiates,” Camazine said. Camazine works at a clinic in Lock Haven. 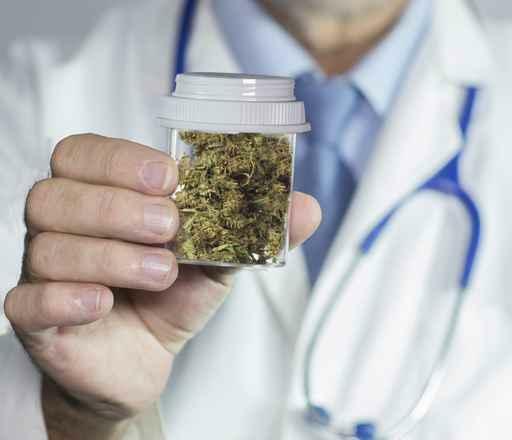 He is one of the doctors in Pennsylvania approved to certify patients for the medical marijuana program. He doesn’t think it’s going to solve the opiate problem, but it could help. “Nobody dies of an overdose of marijuana,” Camazine said. He thinks it could also help with conditions like post-traumatic stress disorder. 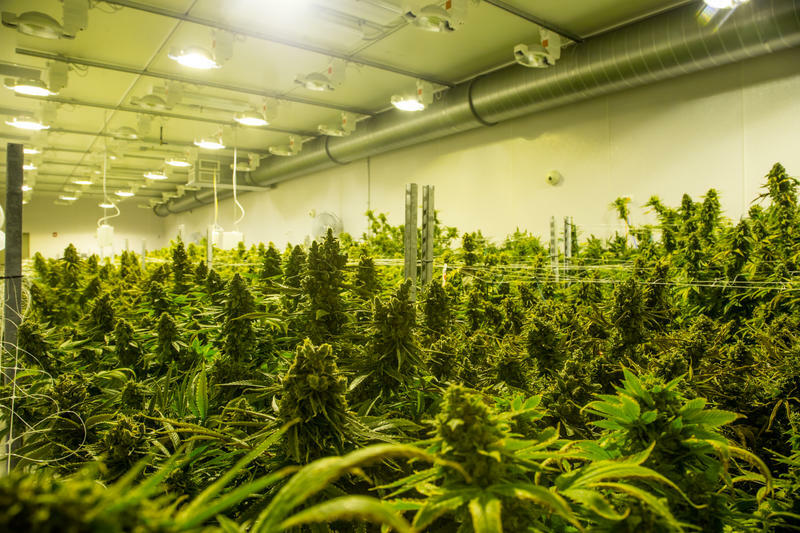 The first batch of medical marijuana from a Pennsylvania grower could become available soon. Not everyone is sure this is good news. Jake Peters is a faculty member in pharmacy practice at Butler University in Indiana. Peters focuses on mental health and behavioral care and sees patients who self-medicate or use drugs illegally. He looks at the effects of marijuana on psychiatric disorders, like depression, psychosis and substance use disorders. Peters said marijuana might make patients feel better in the interim, but it can make disorders like depression and anxiety worse in the long run. Diana Briggs’ son, Ryan, still has seizures — but far fewer and less severe. Briggs helped start Campaign for Compassion and is now executive director of the organization. She and other mothers and family members drove countless times to Harrisburg to meet with legislators about making medical marijuana legal. Briggs plans to continue to advocate for patients and educate politicians and the public. “Being able to go and get our medication safely here in our state is going to be a dream come true,” she said. Patients who want to buy medical marijuana need to get certification from a doctor and an ID card through the state Department of Health. 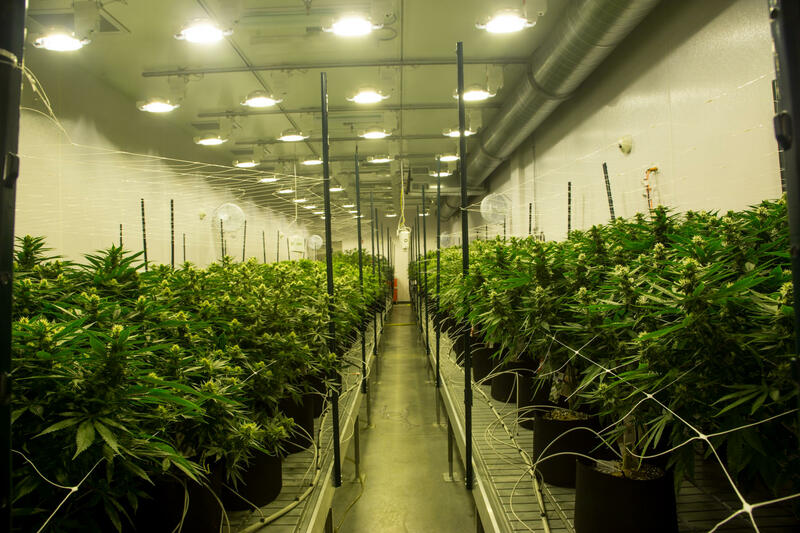 The first dispensary is expected to begin sales in February. This is the first of two stories about medical marijuana in Pennsylvania. In the second, we’ll look at the economic impact Pennsylvania and its communities could see from medical marijuana.